LOCATION: Holiday Inn Harrisonburg, 1400 East Market Street, Harrisonburg, VA 22801. $85.99 plus tax rate per night. 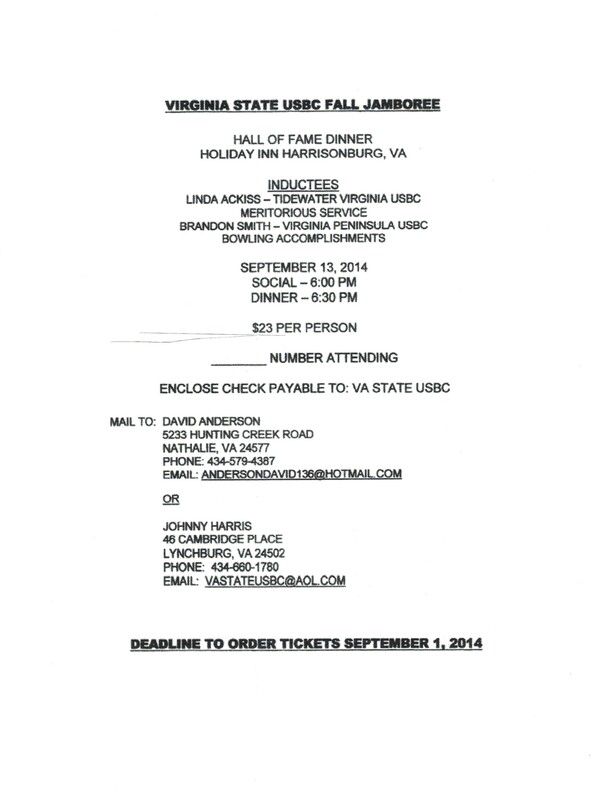 Cutoff date is Friday, August 29, 2014. Please follow the directions listed in the Hotel Information link to get the special rate.